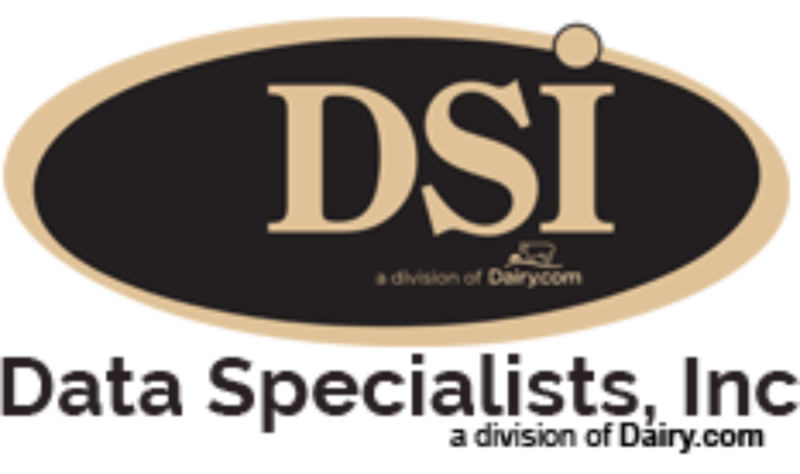 DairyTracker is a wireless barcode solution that is seamlessly integrated with DSI's software and extends the DSI inventory, production and distribution modules, providing accuracy and up to the second visibility of the plant floor. This handheld system can be used to create production, move inventory, and ship trucks, all without moving from the seat of a forklift. 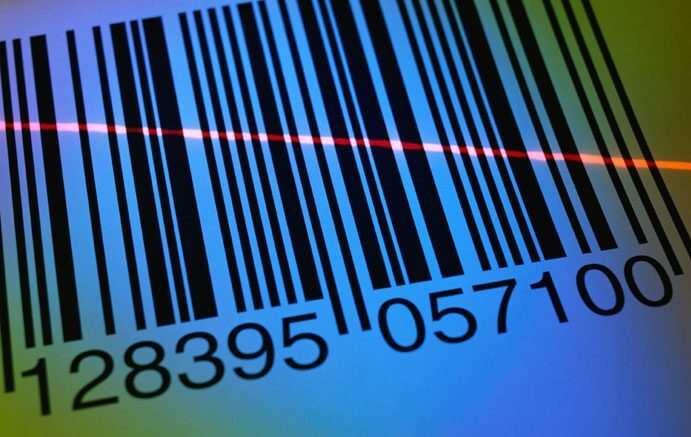 Using barcoding technology, the system tracks inventory as it comes off the line, is put away, and as it is loaded in a truck, ensuring that you never lose product. 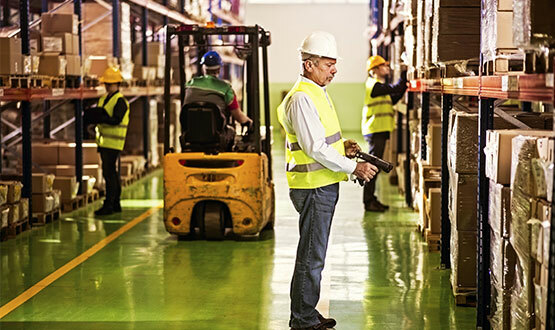 As product ships, the barcoding guns will create a workflow for the pickers who are required to scan each piece of inventory as it is selected and then again as it is loaded into the truck. 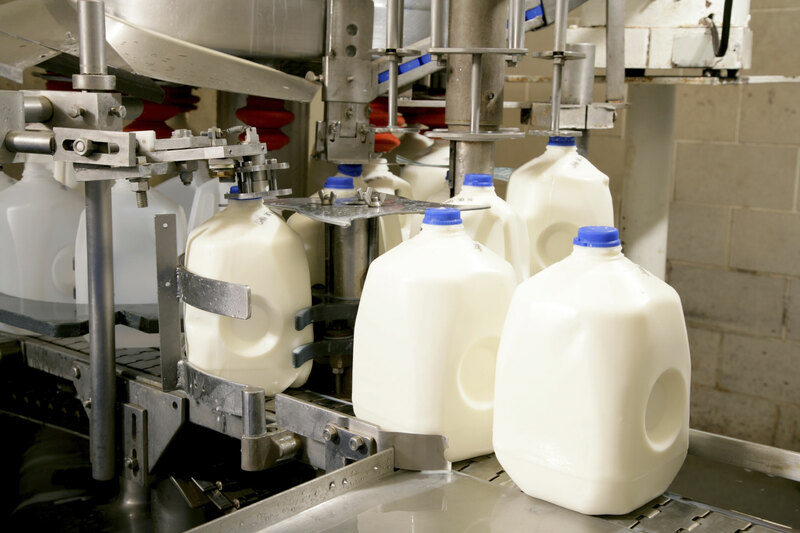 DairyTracker makes sure the right product gets to the right customer, every time. DSI's Warehouse Management System provides up to the second information on quantity and location of both ingredients and finished product. Our DairyTracker wireless barcode module interfaces with our inventory, production, and distribution modules providing accuracy, increased efficiency and traceability. This handheld barcode system automatically informs personnel of product locations and directs floor staff for product order picking and shipping. Ensure the highest possible picking accuracy with the MobileDSI system to handle picking and shipping of trucks. Warehouse employees will be prompted to pick the product that meets individual customer needs, and can be controlled either by the floor staff, or by the office. Barcodes are scanned confirming each truck gets filled with the right product every time. 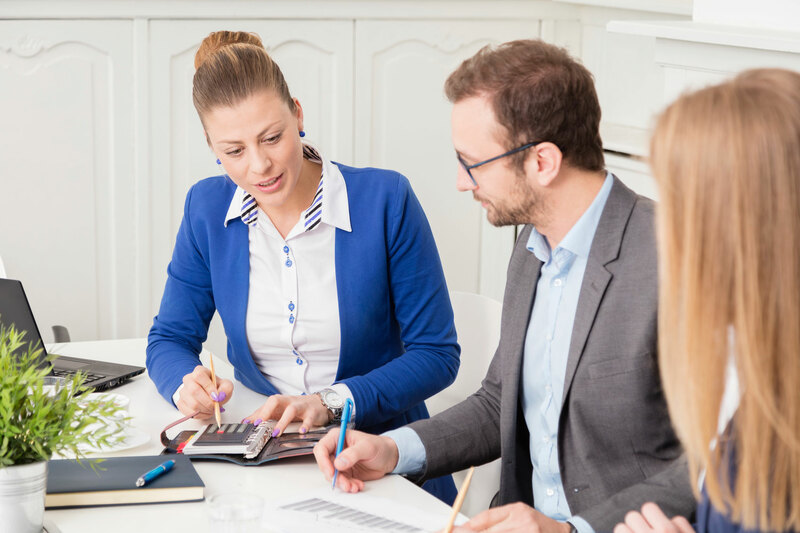 Paperwork can be set to print right on the floor, so that when a truck is close, the bill of lading, certificates of analysis and other paperwork prints right on the dock. The Inventory Management module provides specific product detail for inventory items – whether the product is a raw material or a finished item. This module is unique because it allows the user to define and track the laboratory properties of each item from raw receipt through production and ultimately into the finished product. 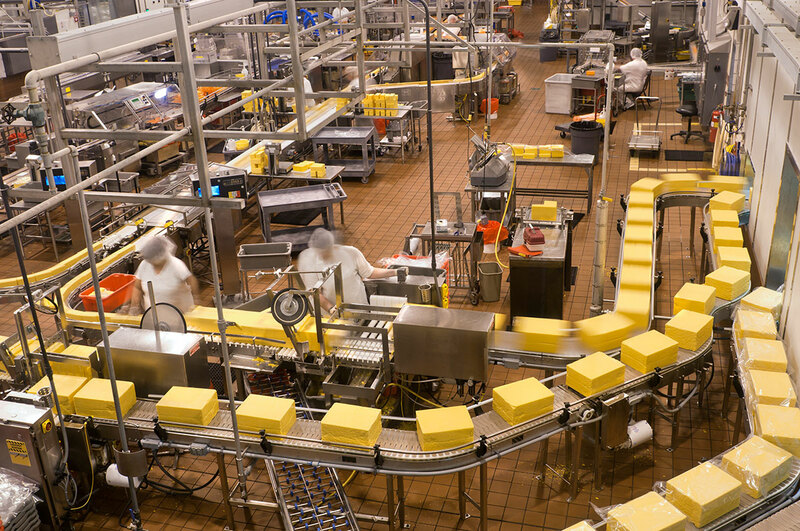 Can also be incorporated with the DairyTracker System for wireless warehouse management, being able to be moved from inventory location to inventory location with the scan of a barcode. DairyTracker is a wireless barcode solution that extends the inventory, production and distribution modules, providing up to the second changes in what's being made, where inventory is, and what is being shipped. This handheld system eliminates the need for production sheets, manual shipping paperwork, and cross referencing inventory locations on outdated spreadsheets.